In the last three decades, I have seen Mumbai developing quickly especially with so many people migrating to the city to change their destiny and lifestyle. Mumbai has been the City of Opportunities for many people across the country and even across the world and that has worked in the favor and also against the city in many ways. For all my childhood days, I have seen Mumbaikars shopping in the small lanes and shops but with the level of lifestyle going up new trends came in that swept shopaholics off their feet. I remember when the first mall in Mumbai opened up in September 1999 near Haji Ali known as Crossroads at that time and now known as SoBo Central it attracted millions of people to it. Crossroads was jam packed for weeks with shopaholics, casual window shoppers, college students and even curious middle class people who wanted to analyze to concept of malls. Well, a lot of time has already passed by and malls today have become a part and parcel of our life. Today, malls are packed with all sorts of people, you will find families shopping around, college students wandering and dating around while many limited budget consumers feast their eyes with all the glitter and glamour that they get to see around. 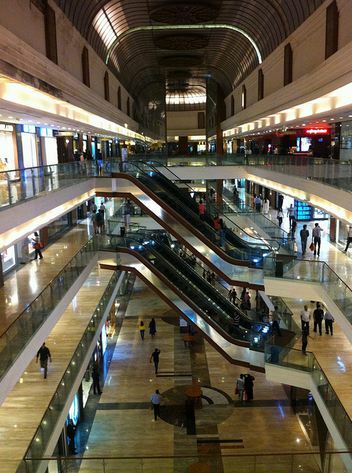 In my previous blog post I already covered the street shopping destinations in Mumbai so this time let’s take a quick look at the top 3 shopping malls in Mumbai that have managed to offer consumers with the right kind of shopping experience that offers them value for money and great brands and products that enrich their lifestyle. 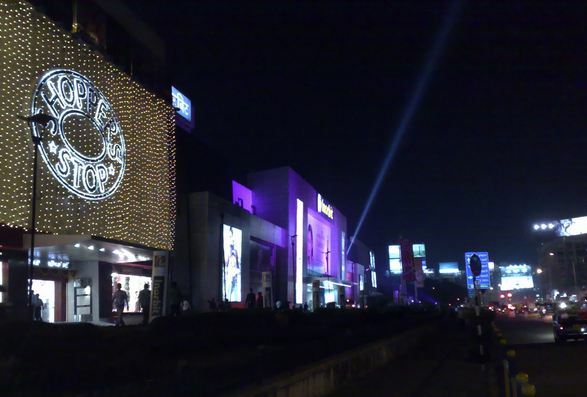 Formerly known as Phoenix Mills brags to be one of the biggest shopping malls not only in Mumbai, but also across the country. With more than 500 stores that combines premium range brands and economy brands it offers a great shopping experience to the consumers. High Street Phoenix also has a five star hotel, a multiplex and commercial space and residential tower that cover 3,300,000 square feet. High Street Phoenix is developed on a land where Phoenix Mills stood earlier and you can see the tall chimneys that indicates the presence of textile mills that provided employment to large chunk of workers in Mumbai in the early 1900s. High Street Phoenix also sports South Asia’s largest 20 lane bowling concourse. The best thing about High Street Phoenix is that budget shoppers can also enjoy shopping here as they have options like LifeStyle, Big Bazaar and FabIndia. For those who are ready to spend extravagantly there is so much to shop here with top brands like Burberry, Chanel, Dolce Vita, Emporio Armani, Jimmy Choo and Canali available here. Enjoy your meal at the five star Shangri-La Hotels and Resorts. However, it lacks food court like other Mumbai malls and has fully fledged restaurants instead. To reach High Street Phoenix you can either get down at Mahalaxmi or Lower Parel on the Western Line if you are using suburban train. 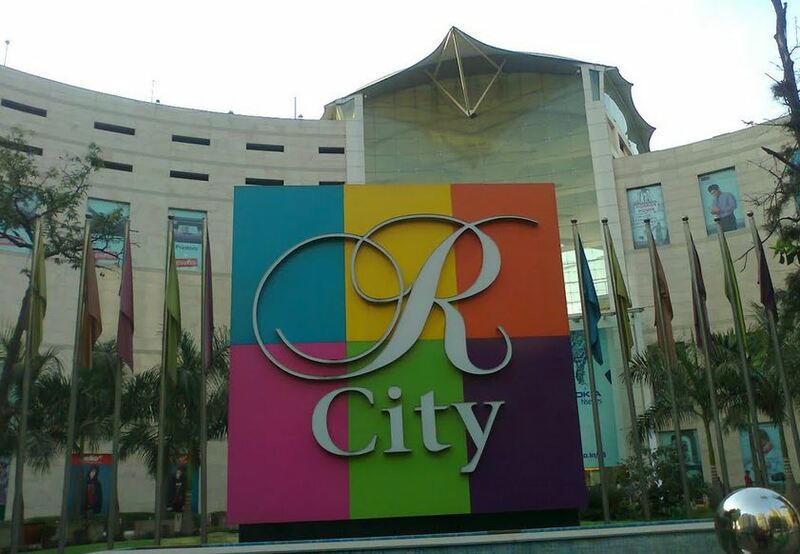 Located right between Vikhroli and Ghatkopar R-City Mall is also one of the best and top shopping malls in Mumbai that offers the best shopping experience to the consumers. 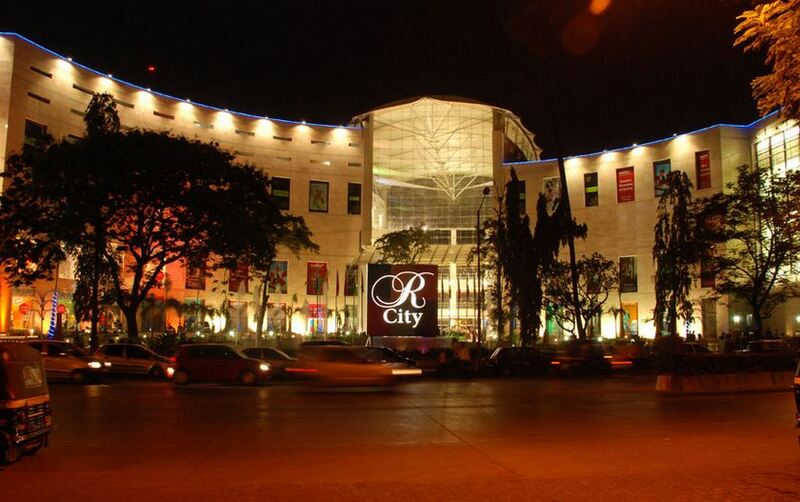 Since the mall is located on the Central Line of the city R-City Mall is usually quite popular with Mumbaikars that live around that locality, but you will still find people from all walks of life and different parts of the city. 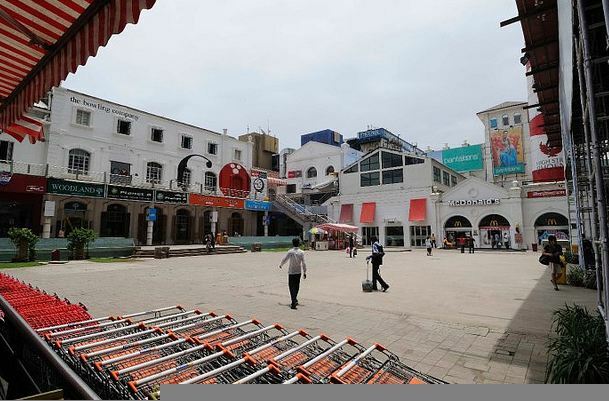 The best part about the mall is that it targets all kinds of shoppers and therefore consumers will find different brands here that cater to different classes across the city. While there are certain international brands that cater the financially strong consumers there are budget brands as well that cater to the upper middle class consumers. With international architecture the mall attracts many people who want to spend some good time especially on the weekends. It offers central food court that offers a better choice to consumers who want to have a bite from different food stalls at the same time. To get here you can get down at Ghatkopar on the Central Line and take a rickshaw towards LBS Road. 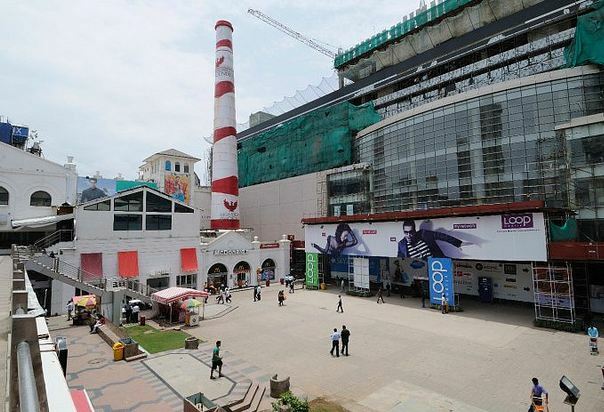 InOrbit Mall certainly has managed to impress many shoppers around Mumbai and you will find InOrbit Mall in Malad as well which was opened four years before the Vashi mall was developed. Although, there are so many malls already around in Vashi, InOrbit has managed to attract large chunk of shoppers especially on weekends. 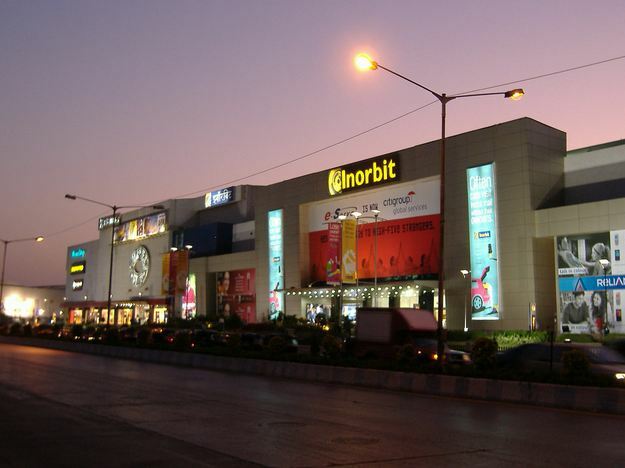 Similarly, InOrbit attracts many shoppers and youngsters at the Malad location as well.The mall offers an international shopping experience to the consumers with many international brands selling their products here along with economy brands side by side. 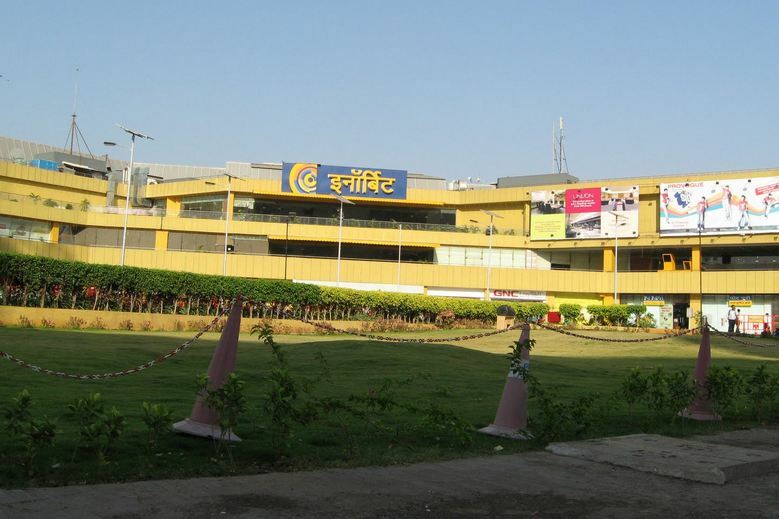 InOrbit Mall has always come up with the concept of One Stop Destination for shoppers all over Mumbai and they have done it through various promotions and events that happen here. The mall also anchors with Shoppers Stop and HyperCity at Vashi, Malad and Hyderabad. To reach InOrbit Mall at Vashi you can get down at Vashi on the Harbor Line and you will find the mall just opposite the railway station. I will definitely save this blog and refer my friends since we are always looking for good places to roam around and shop in the weekend.High Street Phoenix, Lower Parel is also good place to hang out with friends and shop.